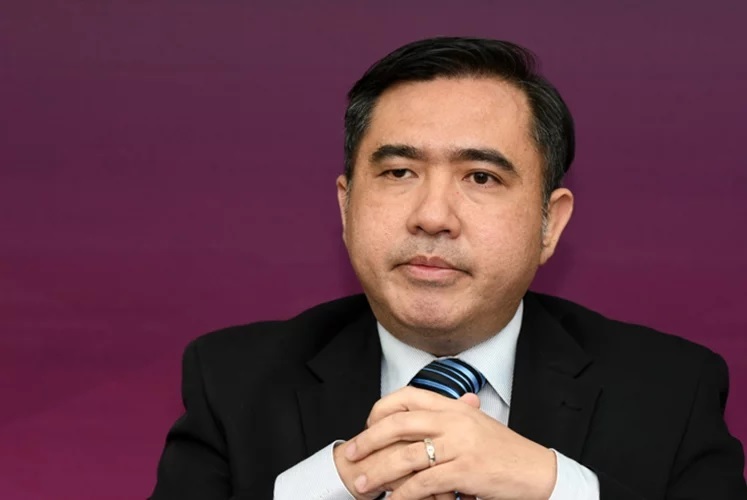 Transport Minister Anthony Loke noted that RAC owned over 1,400 hectares of land in Selangor, with several locations deemed having the appropriate size for affordable housing projects. He noted that the presence of affordable homes at transportation hubs would enhance public transport utilisation as well as drive population and economic growth in surrounding areas. “Such initiatives will be in line with Pakatan Harapan's plan to build one million units of affordable homes within a 10-year period,” he said in his remarks at the signing of a Memorandum of Understanding (MoU) between Menteri Besar Selangor Incorporated (MBI) and RAC here yesterday. The pact aims to foster cooperative relations between both sides to develop strategic railway assets in Selangor. The MoU will enable both parties to collaborate in developing strategic railway assets, focusing on trans-oriented development (TOD) including affordable homes as well as the implementation of Smart Selangor initiatives within transit hubs. Loke told reporters later that land located near train stations was strategic and valuable, and developing housing in such areas would likely bring huge returns to RAC. “Over the next few months, we're looking at getting into the details. In fact, some land had already been identified (for housing purposes), one of them is in Bangi,” he said. The MoU was inked by MBI chief executive officer Raja Shahreen Raja Othman and RAC general manager Azhar Ahmad. The ceremony was held in conjunction with the Selangor Synergies 7: Selangor Maritime Gateway forum. It was witnessed by Selangor Menteri Besar Amirudin Shari.